The Minister of Information and Culture, Alhaji Lai Mohammed, has urged Nigerians in the Diaspora not to believe everything they read on the social media about happenings in the country, saying most of what emanates from the social media is fake news. 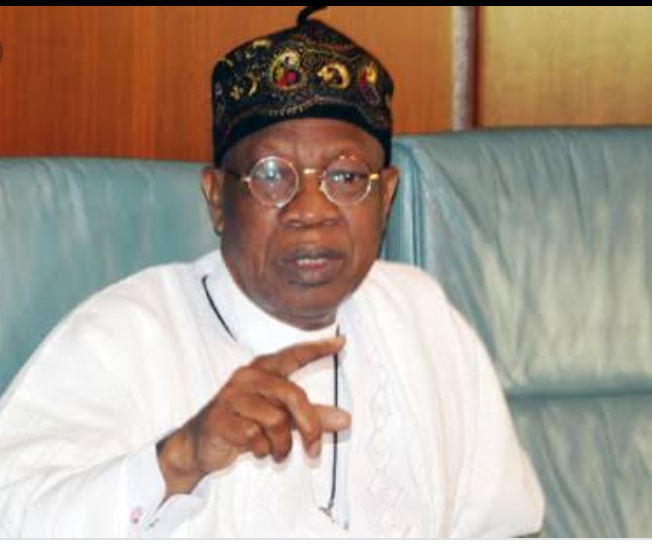 The minister who was addressing the staff of the Nigerian Embassy to the United States in Washington, DC, at the weekend, said they should rely on credible sources for news from home. He said the federal government recently launched the National Campaign against Fake News in order to stem the spread of false and misleading information, which is capable of threatening the peace and security of the country. The minister, who was in the US to interact with past and current senior US government officials and stakeholders in the US policy on Africa, under the auspices of the think tank Atlantic Council, said the picture being painted in some circles of an ethno-religious crisis in the country was far from the truth. He said the tempo of the killings arising from the farmers-herders crisis was going down, and that the government was committed to ending the incessant clashes once and for all.